Katie of Wellness Mama relates her experience with food poisoning, and the two natural remedies that brought her relief. If you have some fairly common products at home, you’ll also be able to counteract food poisoning. 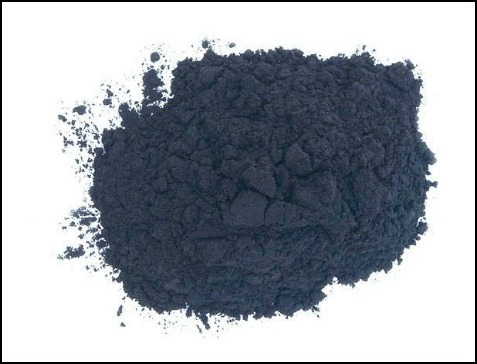 Also in the comments section of this post, there is an excellent remedy by Dazane for “Black Magic.” Black Magic is a mixture of charcoal powder and 3 other ingredients that can quickly relieve the symptoms of food poisoning. Excellent post. These are remedies that should be in any Home Natural First Aid Kit. Click on the Natural Remedies for Food Poisoning link below to read Katie’s article.